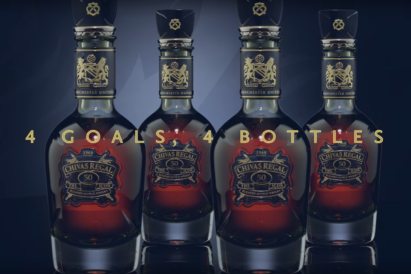 Last month, reports showed that by the year 2020, domestic gin production and sales will have outstripped whisky in Britain. 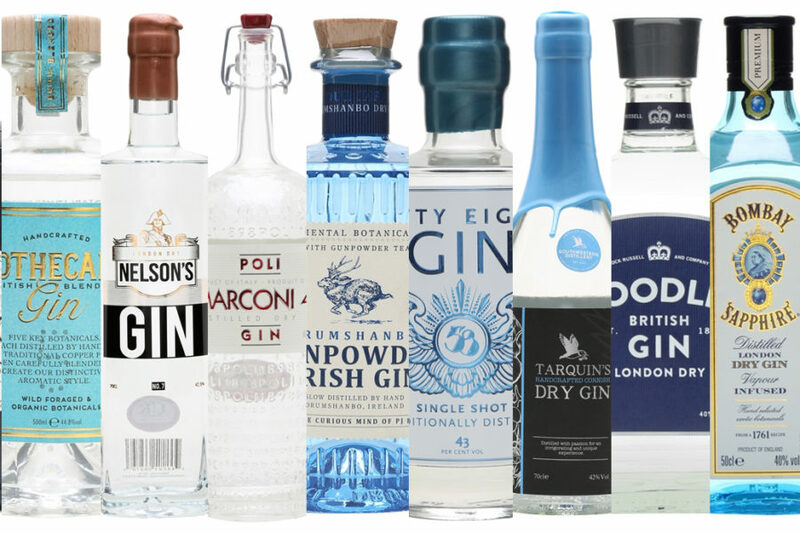 That means our spirits are getting clearer by the day, so before you jump on the gin bandwagon, read up on our list of the top ten best bottles. Utterly unique, Hendrick’s pink-tinged gin is infused with rose petals and cucumber as well as the normal botanicals. 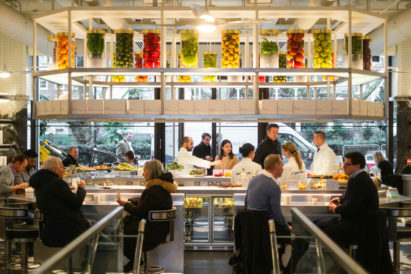 For the perfect serve, garnish with thinly-sliced cucumber and pour into a tall glass with ice. 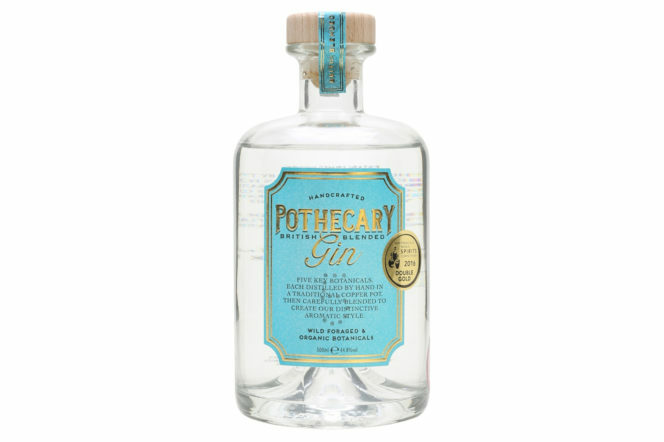 A herbal and very floral gin, Pothecary Gin hails from Dorset and includes unusual botanicals including lavender, mulberries and Polish tilia flowers. 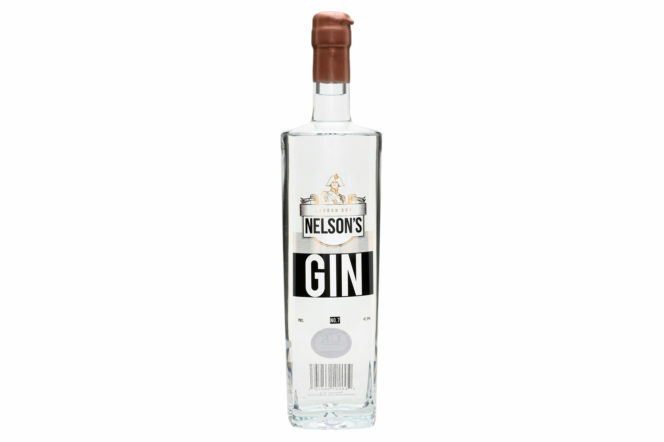 With a neck dipped in bronze wax, Nelson’s Gin hails from Staffordshire and uses botanicals such as lemongrass, kaffir-lime leaves, Madagascan vanilla and Sri Lankan cinnamon. 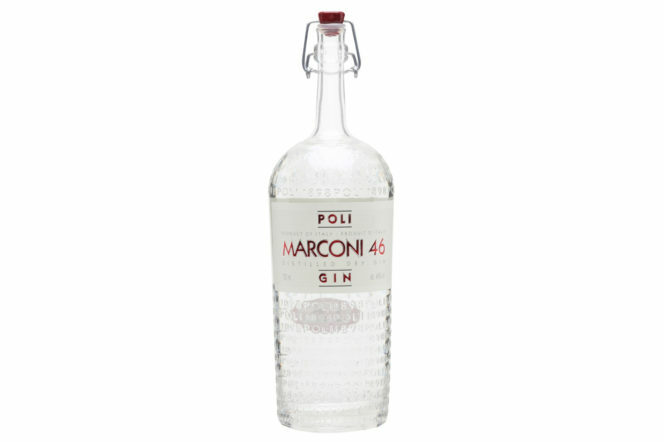 A silky smooth gin that’s very versatile, Marconi 46 is an Italian gin from Veneto. Made with botanicals including juniper berries, Muscat grapes, mountain pine, cembra pine, mint and cardamom, this is floral gin at its very best. 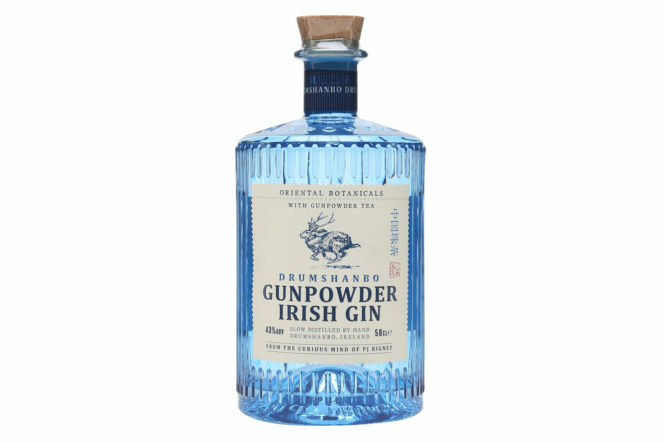 A huge culture clash, Drumshanbo Gunpowder Irish Gin is an oriental-inspired spirit from The Shed Distillery in County Leitrim. 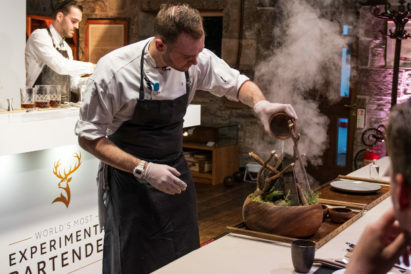 Taking its name from one of the signature botanicals, slowly dried Gunpowder Tea, the recipe also includes lime, lemon and grapefruit – and works best with a Mediterranean tonic water. Made in a tiny still in Hackney, 58 Gin uses single-shot distillation and just 80 bottles are produced in each run. 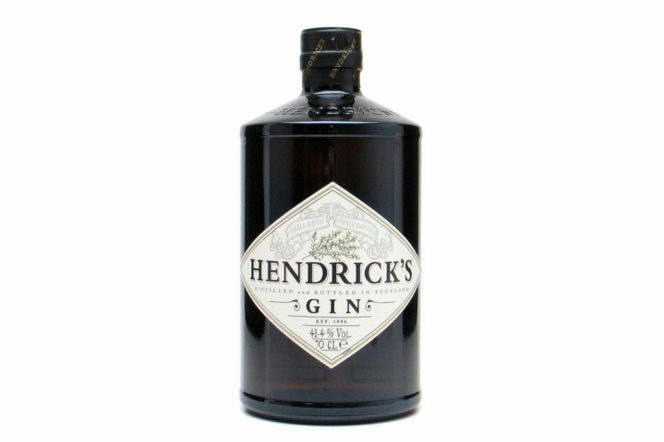 A slightly sweet gin with notes of pine, juniper, coriander and wood shavings, in a G&T it becomes slightly sweeter and the pepper notes are accentuated. Tarquin’s Cornish Dry Gin is made with botanicals from around the world, including handpicked Devon violets. 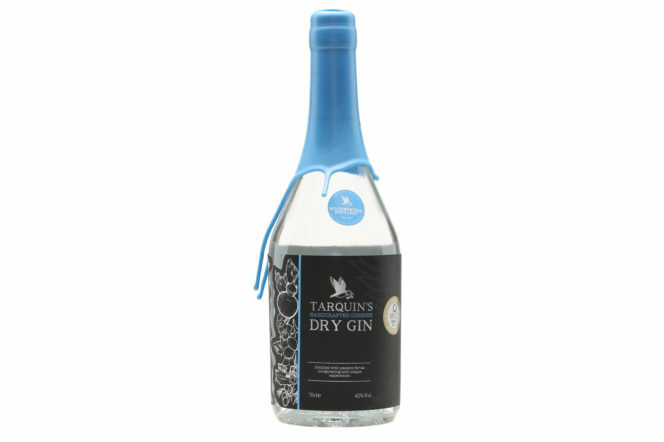 For a very Cornish Martini, add five parts gin with one part dry vermouth and add a drop of Tarquin’s Cornish Pastis. 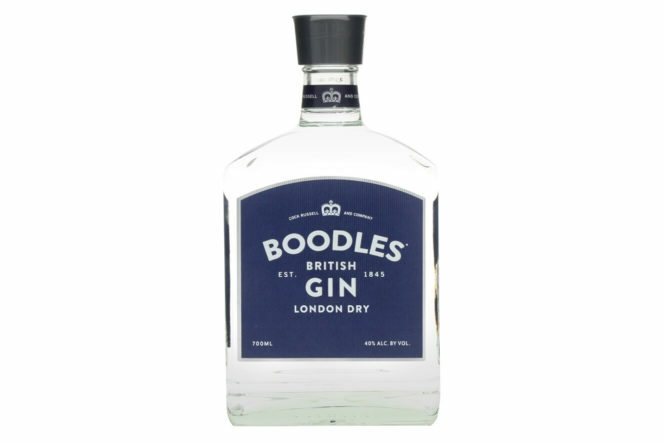 Boodles British Gin was named after the London gentleman’s club of the same name. 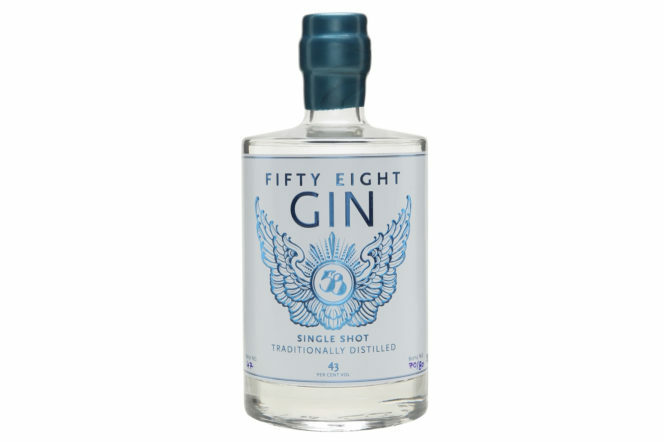 Containing nine botanicals – juniper, coriander seed, angelica root, angelica seed, cassia bark, caraway, nutmeg, rosemary and sage – this has less overt juniper notes than some other gins, but still makes a superb G&T. 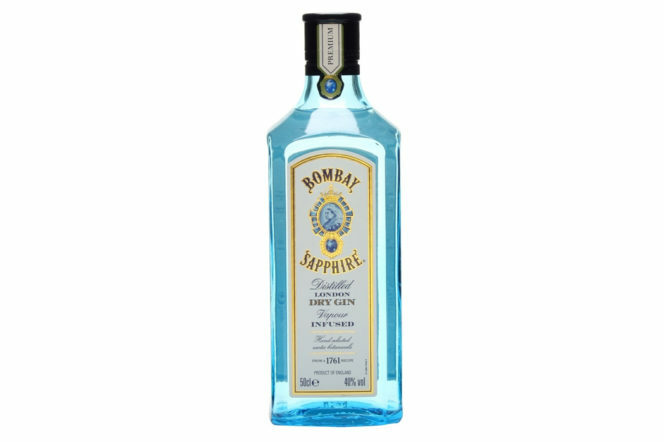 The trendier younger sibling of Bombay Original, on whose recipe it is based (with a couple of extra botanicals), Bombay Sapphire has been credited with kickstarting gin’s fashionability – and for good reason. 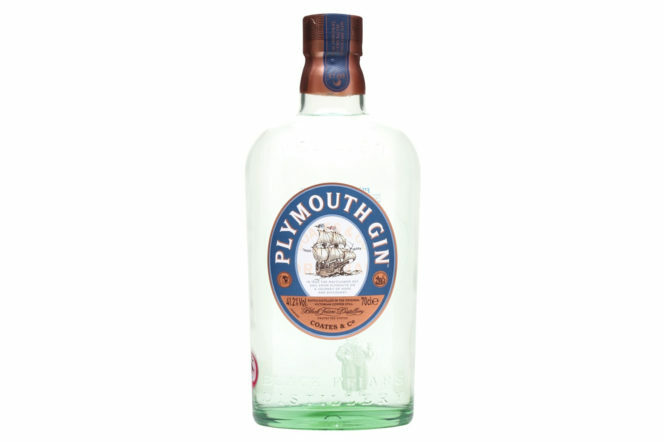 An elegant redesign of Plymouth, matching up their much respected and geographically protected gin with an old-school chunky bottle and their traditional branding, this is a full-bodied serious gin for sailors and connoisseurs alike.